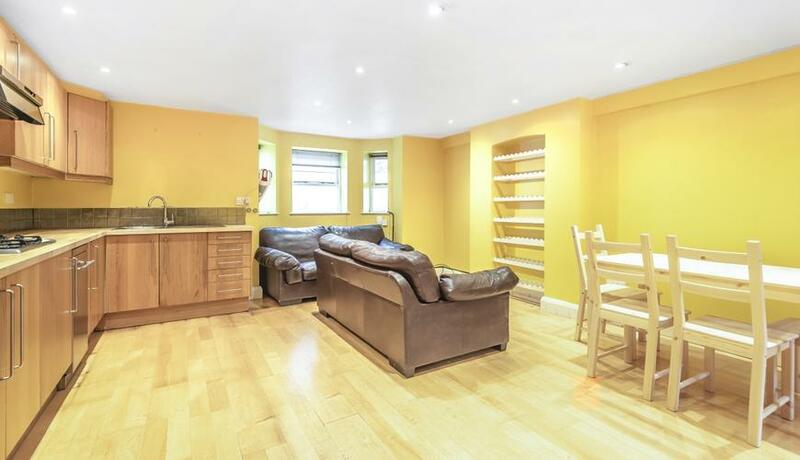 A spacious split-level flat with three large, double bedrooms and a private patio garden, located within easy reach of Clapham Junction station. Set on a popular residential street just moments from the station, this excellent three-bedroom flat is ideal for professional sharers. 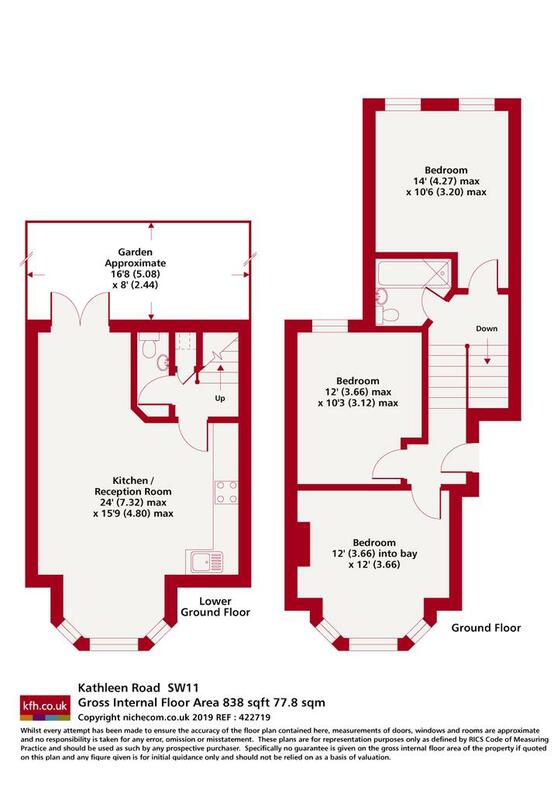 Arranged over two floors, it comprises three, spacious double bedrooms, an open-plan reception with a fully-integrated kitchen, a modern bathroom and a further WC. The property additionally benefits from access to a lovely private garden.